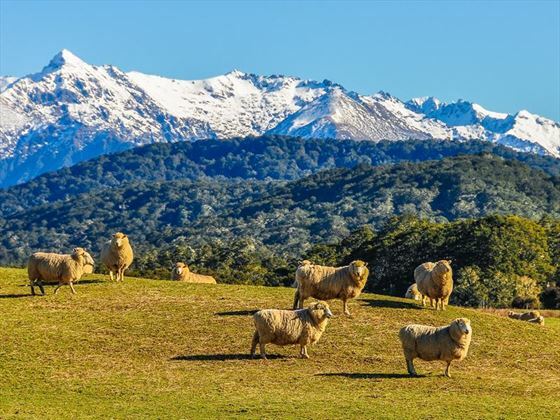 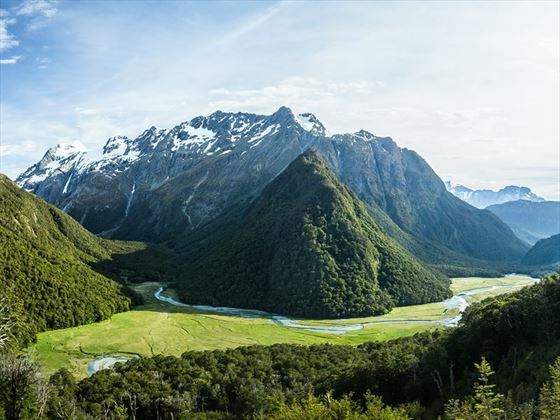 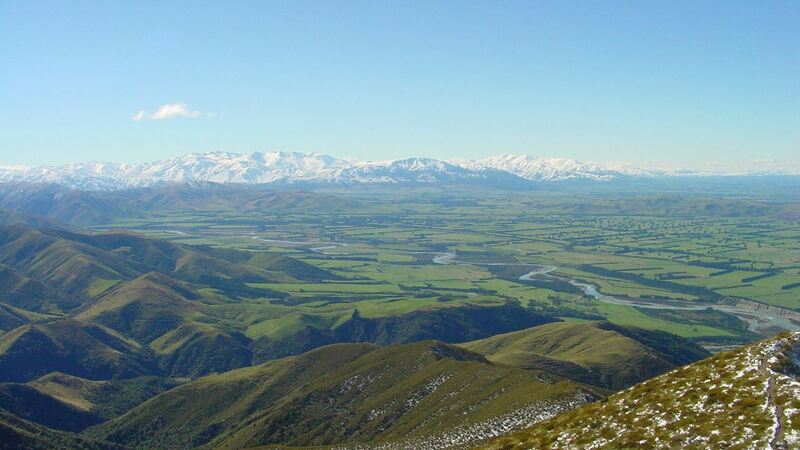 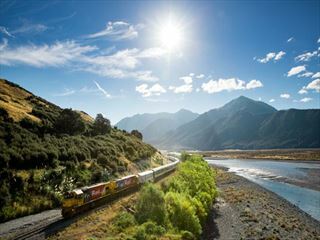 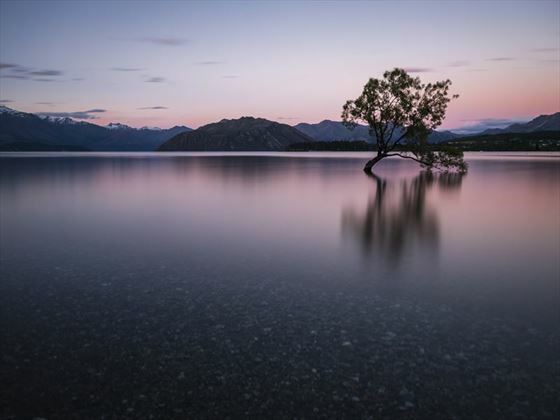 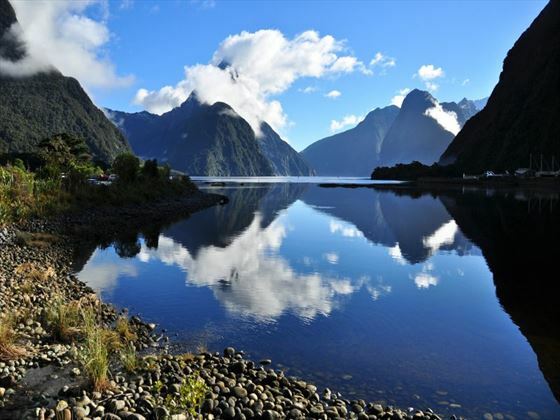 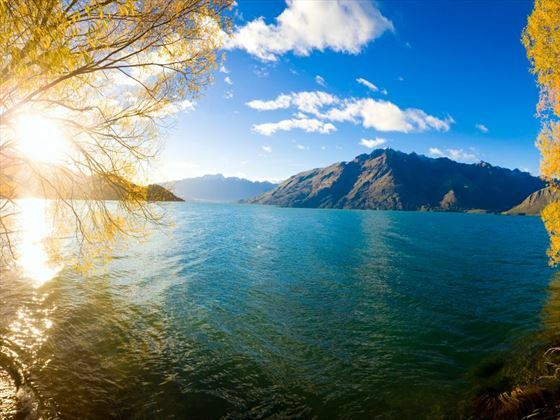 From towering mountains and eerie glaciers to lush wineries and sunny cities, New Zealand’s South Island packs the best of what the world has to offer into an area smaller than the UK. 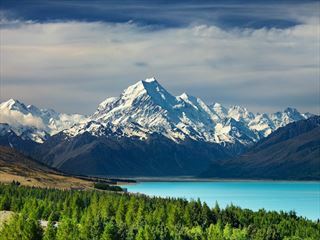 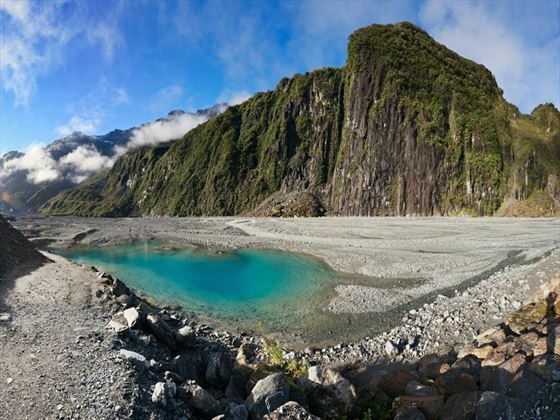 Providing the otherworldly setting for The Hobbit and the Lord of the Rings movies, this pristine, untouched natural beauty blends with cosmopolitan vibrancy in a way that’s unlike anywhere else on the planet. 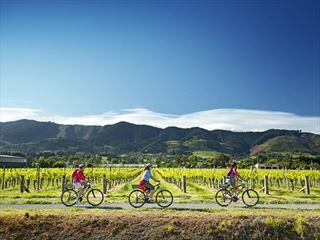 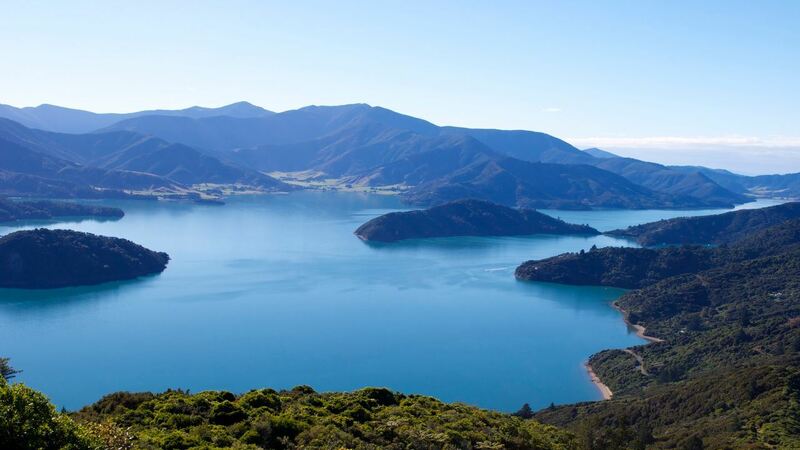 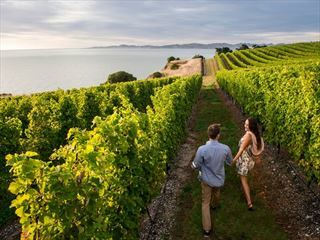 In the northern stretch of the island you’ll find a huge number of wineries in the Marlborough Region, making wine tours a must-do. 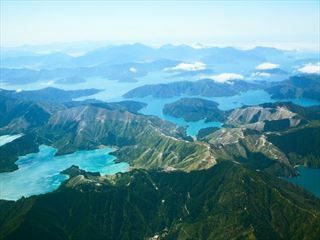 The sunshine city of Nelson sits next door to the gorgeous Abel Tasman National Park – definitely worth a trek. 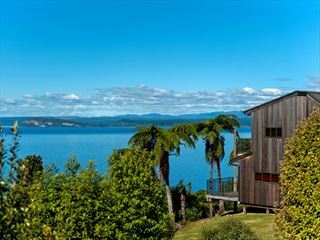 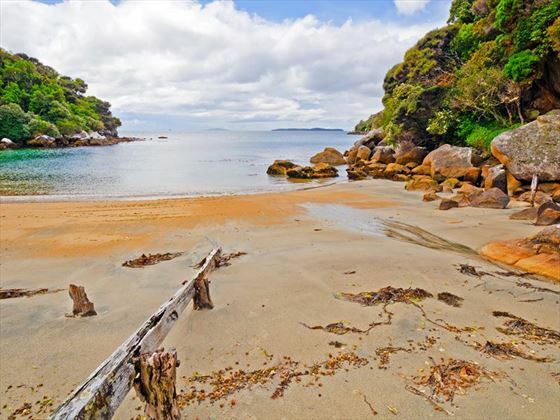 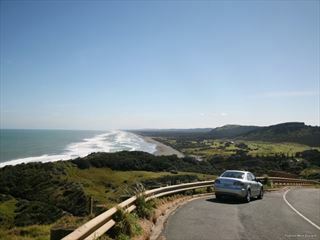 Separated from the built up areas by the Southern Alps mountain range, the West Coast offers rugged natural perfection and scenery to take your breath away. 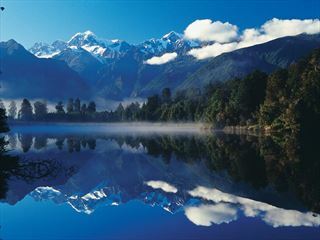 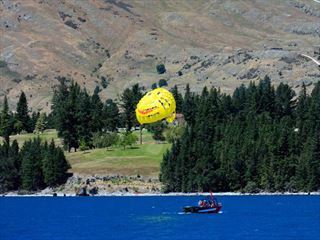 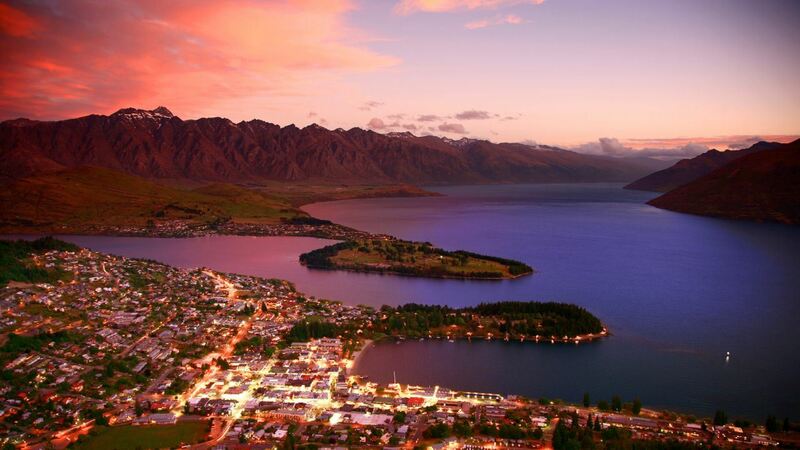 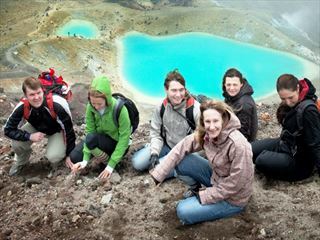 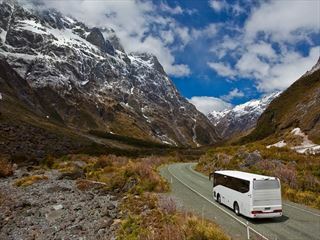 Alternatively the adrenalin junkie paradise of Queenstown sits pretty between the mountains and lakes. 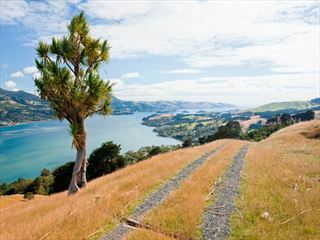 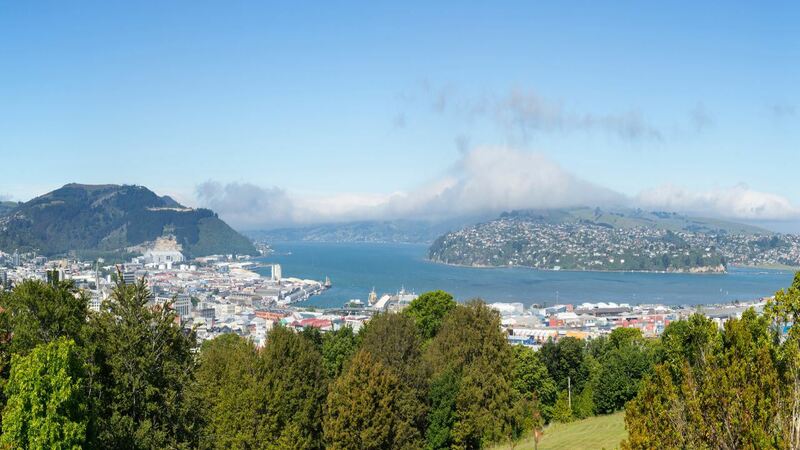 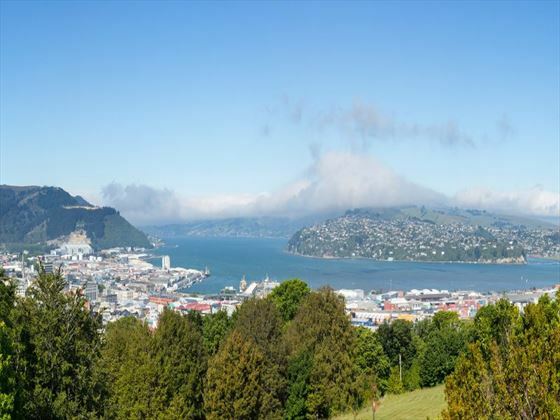 If cities are more your thing, try out the exuberance and vibrancy of Christchurch or the classical charm and Scottish heritage of Dunedin – both have plenty of sights worth seeing. 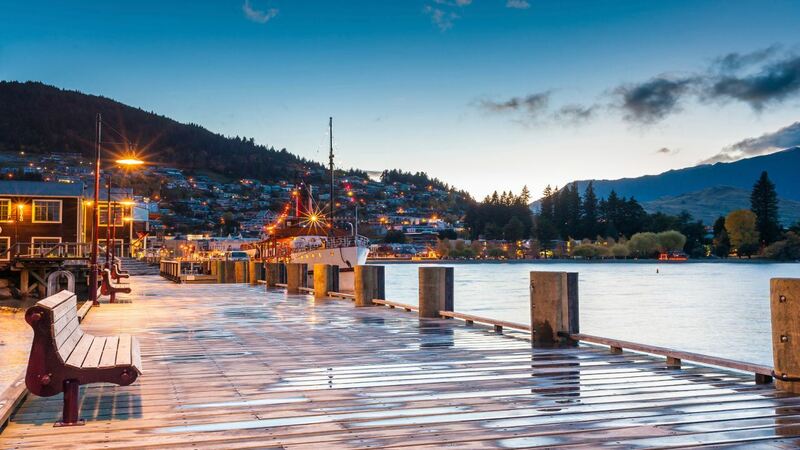 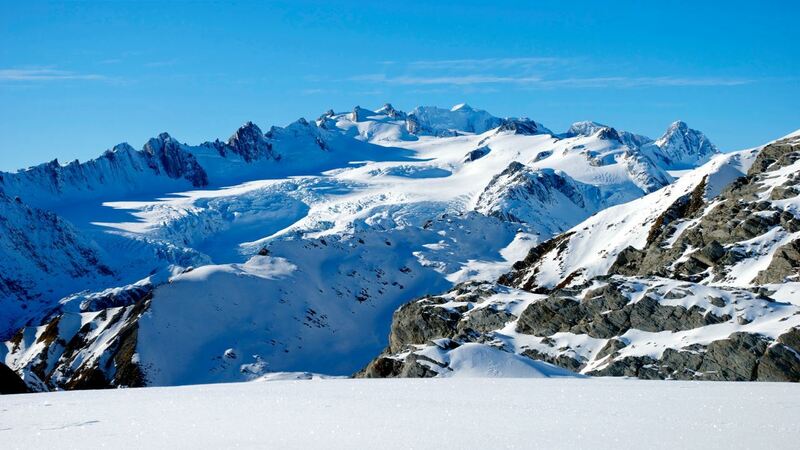 Whether you get your kicks from jaw-dropping vistas, majestic architecture, delicious food or adrenalin-fuelled adventure sports, the South Island is an incredible choice for the holiday of a lifetime.